Hour number one of Friday’s show kicked off with the GO Hour as Gabe and Olin broke down which position they are most excited about going into the 2019 football season and how they think improved depth will benefit the Aggies. At the bottom of the hour, Lyn Scarborough joined the show to do the Lindy’s Report. 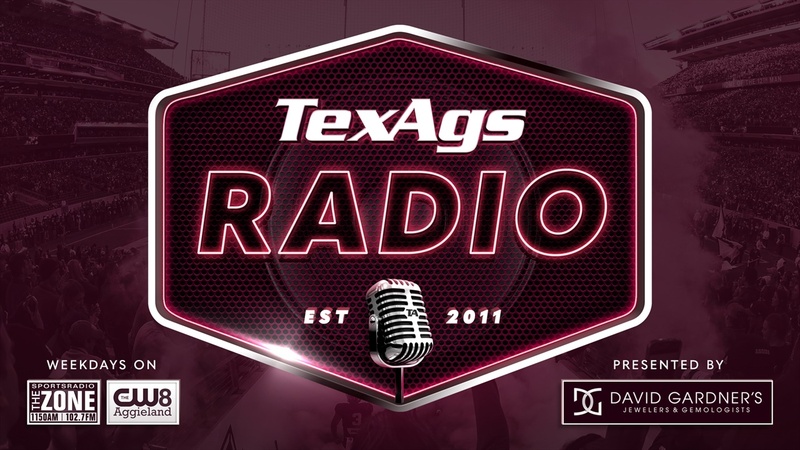 Hour two saw A&M Baseball color analyst Scott Clendenin join the desk to discuss the upcoming 2019 season. The guys broke down the bullpen situation and how they see the veteran players on the roster stepping up as A&M tries to get back to Omaha.